Squeezing the TP is just one more way to get more out of your budget. But is it too rough a move for you? Just when you thought you'd squeezed every penny, just squeeze the Charmin! Consumer Reports magazine's May issue reports that penny-pinchers can save $130 a year by buying Kirkland Signature and White Cloud toilet paper. These two brands offered the most "performance" -- based on softness and strength -- and were the best buys at 12 to 15 cents per 100 sheets, the magazine reported. Penny-pinchers can save $130 a year on toilet paper by changing brands, according to the magazine's May issue. 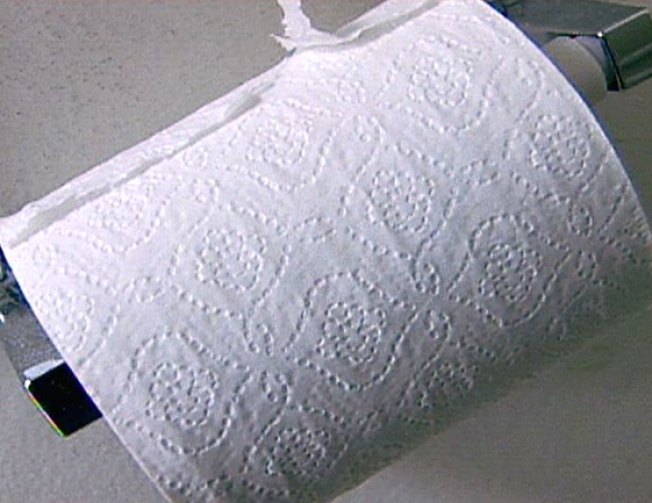 You might ponder these other tips while on the throne: Buying rolls in 12-packs can save about 20 cents per -- roll versus buying rolls individually. In addition, Marcal Small Steps proved a good low-priced choice as a "green" alternative but tested only so-so for softness and strength, the magazine said. Despite reports that the recession is trumping brand loyalty in favor of cheaper products, we're not switching away from the quilted loveliness of our favorite brand anytime soon.